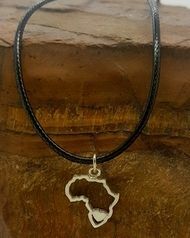 The African experience touches your soul forever. 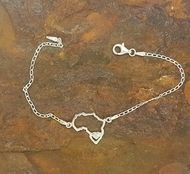 Whether you live here or are including Africa in your life’s journey, Her heartbeat resonates with everyone from all corners of the Earth. What would our World be without our iconic species whose existence is threatened? Who would we be if we didn’t take a stand? 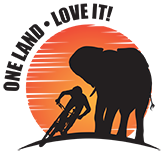 In this spirit Wayne Bolton, founder of One Land Love It (Olli), has in the last two years cycled 8000kms around SA in two separate expeditions raising awareness and funds for rhino conservation. Wayne has linked 40 game reserves including all 19 SANParks and various private and provincial parks. He has carried a Scroll of Unity in Conservation and drawn attention to the role that our Rangers and Parks play in protecting our conservation landscape in a dangerous climate. At great risk and cost, they are fighting a never ending battle against those who would sacrifice our natural heritage for the sake of their own personal gain. what hope do we have for the future of all our wildlife? One Land Love It believes that by working together we can turn the tide with regard to our conservation landscape and the pressing issues being faced. It is always encouraging when others share Olli’s vision and collaborate, investing in the same goals. In light of this, One Land Love It is proud to announce a new partnership with the Jackson Family of Havilah Jewellers in Port Elizabeth. 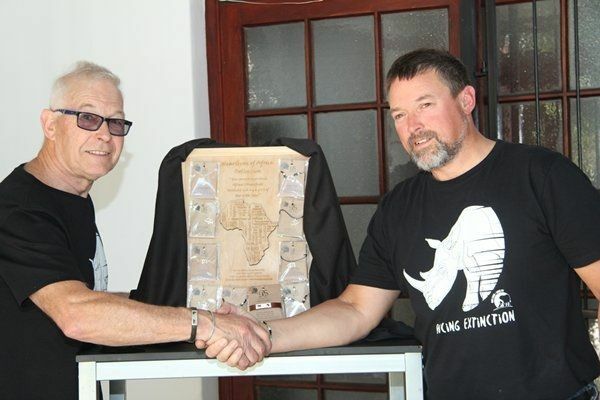 Like the Bolton Family, this family has a heart for conservation and a desire to use their experience and talents to do what they can to contribute to rhino conservation. 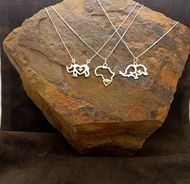 Under their Pretty Silver Range they have developed a collection that is called the Heartbeat of Africa. 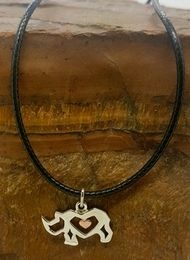 was launched in Walmer, Port Elizabeth. 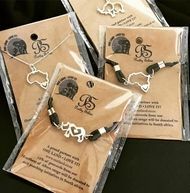 The collection comprises a selection of Africa, Rhino and Elephant pieces available as pendants or bracelets on silver chain or black cord, to suit individual’s taste and style. For men we have the ‘Leave a Legacy’ wristband, suitable for the bush or boardroom, available in black or brown. 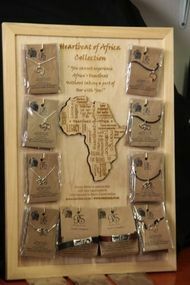 The collection will focus on endangered species in Africa and each has a heart in the design to tie in with One Land Love It and the concept that our wildlife is part of the heartbeat of this continent and as ordinary people we have a responsibility to do whatever we can to sustain it and ensure its survival. 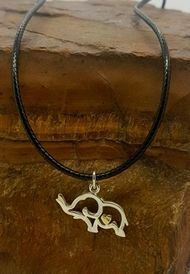 donated to OLLI for rhino conservation. We cannot afford to stand by and do nothing and this collection is a way for people to make a visual statement and contribute in a tangible way. “This generation holds the power to turn the tide against poaching.